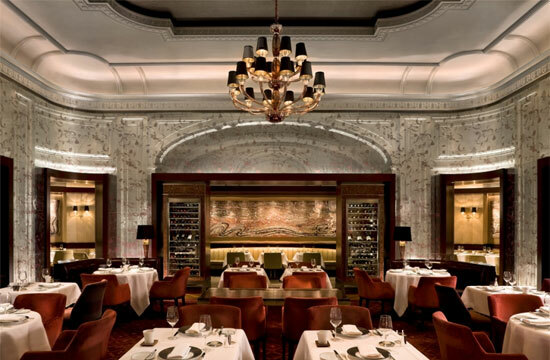 Ze tears, you must not cry zem, because Alain Ducasse eez closing ze restaurant Adour at ze St. Regis Hotel in New York. Zut alors! You did not know? Eet was in ze New York Times this morning. But why do you cry, mon petit chou? Ducasse will host his final dinner at Adour on November 17th. After that…who knows? Perhaps he has grown weary of fine dining and will retire to a quiet life outside of ze world of haute cuisine, perhaps to drive a food truck. Perhaps he ees going to write more books.